Upgrade your Dell Latitude Laptop with compatible RAM memory with lifetime warranty, free shipping. Select your Latitude Laptop Brand from the following list. To view full specification of your Model, click on your System Model Name, this will show the full system memory specification, maximum memory, memory slots, memory installation help and more. 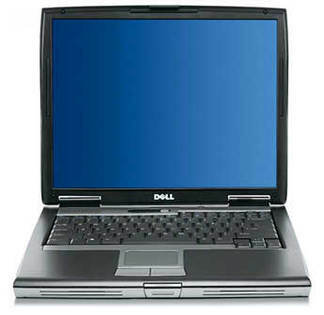 If your Dell Latitude Laptop Model is not listed, please check our Memory Configurator or contact our live support.